A wild elk and her calf, held behind the fences of a Canadian game ranch. Endangered parrots captured in the wild and sold as pets. African elephants butchered for the ivory in their tusks. 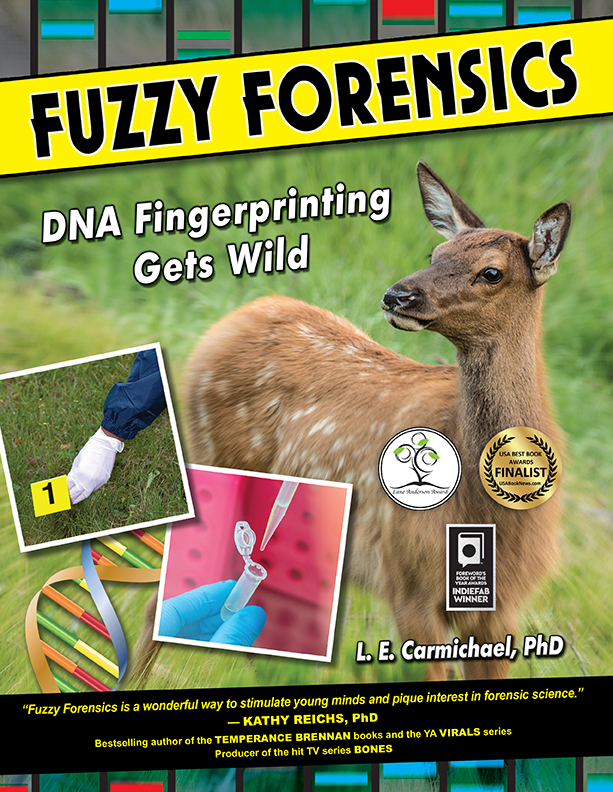 In Fuzzy Forensics: DNA Fingerprinting Gets Wild, you’ll discover how witnesses, conservation officers, veterinarians, and scientists join forces to solve countless crimes against wildlife, all around the world. Explore real cases that take you from the crime scene to the laboratory to the courtroom. See how scientists use DNA fingerprints to identify endangered species, match wild parents with their babies, or trace an animal victim’s home country. Become a wildlife detective by tackling four crime-busting experiments. 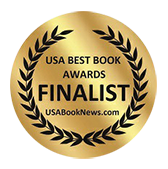 Containing vivid images, interviews with experts, and tons of hair-raising facts, Fuzzy Forensics will convince you that the only difference between solving human crimes and wildlife ones is the fur. All of the cases described in Fuzzy Forensics are real. I did DNA fingerprinting for two of them, during my former life as a scientist. I testified as an expert witness once. It did not go well. Despite my love of Law and Order, I was completely unprepared for hostile defence lawyers. This was the first science book I ever tried to write, and for a long time, I couldn’t find any publishers that were interested – probably because it was so bad! 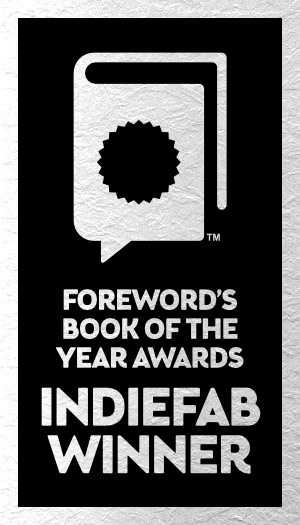 Eventually (after learning a lot from writing other books) I rewrote the whole thing from scratch, and Fuzzy Forensics was born.